1,500 businesses in New Zealand have used AML Solutions. AML Solutions has now assisted over 1,500 businesses with their AML/CFT Risk Assessments, Compliance Programmes, AML/CFT audit engagements, or AML training solutions. These businesses represent a complete cross-section of the market in terms of size, sector, and Supervisor. Through our specialised training we have had thousands of attendees at our training courses in Auckland, Wellington and Christchurch. As the market leader we are frequently called upon to present to legal, accounting and real estate firms and to submit articles to industry publications such as LawTalk, Real Estate, Resort Brokers and NZBusiness. A step ahead on Phase 2 implementation. AML Solutions has been actively involved in discussions and feedback of the Phase 2 AML/CFT reforms and how these will impact reporting entities and AML processes. This has included submissions on the draft amendment bill, from the initial consultation paper released in August 2016 to presenting at the Select Committee in 2017. We are currently assisting over 200 Law firms, Accounting firms or Real Estate Agencies with the development and implementation of their AML documentation and procedures. 9 of the 10 largest non-bank lenders use AML Solutions. 10 of the 26 NZ registered banks use AML Solutions. Developing AML/CFT Risk Assessments, Compliance Programmes and associated policy documentation, including reviewing and updating documents created in-house. Providing pre- and post-audit reviews, and statutory independent audits. 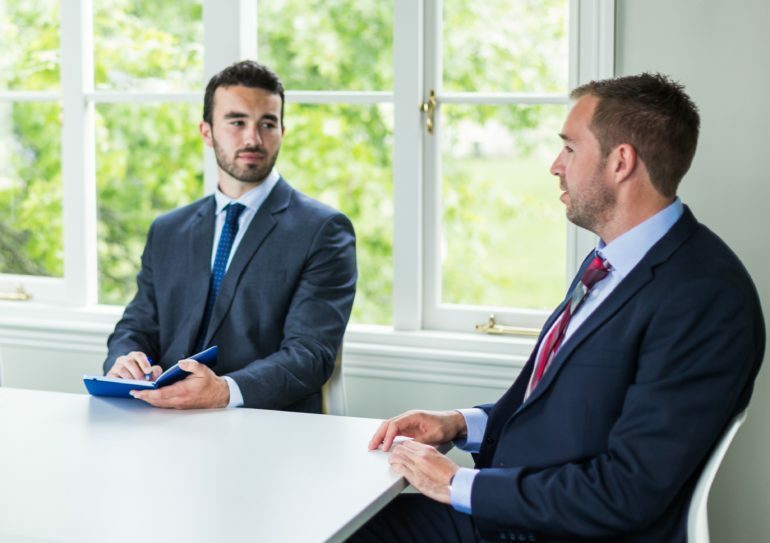 Some of our more high-profile clients include: registered banks, non-bank deposit takers, casinos, several NZX participant firms, numerous licensed managed investment and scheme managers, as well as well-known legal, accounting and real estate firms. We have invested in developing best practice audit processes adapted to reflect the AML/CFT context. In doing so, we have drawn on international AML/CFT audit experience and XRB Assurance Standard 3100. Our processes have been peer reviewed by an expert firm of financial auditors. New Zealand’s thought leaders in the AML/CFT community. Our Directors have presented at industry conferences and seminars across New Zealand including: the FIU conference, NZ AML SUMMIT, REINZ events, and CAANZ information seminars among many others. AML Solutions hosts the NZ AML SUMMIT which is the premier AML conference held annually. The conference attracts speakers from the Financial Action Task Force, the RBNZ, FMA, DIA, NZ Police, FIU, and ACAMS. In 2017 we hosted 275 attendees from law firms, major banks, credit unions, and large reporting entities and in May 2018 the NZ Summit hosted over 400 attendees over two days. The next NZ SUMMIT will be held early 2019. Dates will be advised in September 2018. We have submitted on a range of industry issues and shared our submissions with relevant industry participants. This has included detailed submissions on the FMA’s “managing intermediaries” consultation papers. We also share our knowledge and expertise throughout our website. Check out our series of short videos designed to inform the market on AML/CFT matters and our White Paper on AML audit best practice in New Zealand. AML/CFT is our primary focus; our business success is dependent on delivering outstanding quality and service in this area. This underlying commitment is the foundation of all the services we offer. AML/CFT training is critical to the success of our clients. This is reflected in the quality of the training services we provide via in-house, open or eLearning training. All AML Solutions staff are on the ACAMS pathway for international CAMS certifications. Richard Manthel and Tijana Misur are Certified Anti-Money Laundering Specialists. Tijana holds the CAMS-Audit advanced certification following an intensive course in Hong Kong and is only one of a handful in Australasia to hold this advanced AML Audit certification. We recognise Supervisor credibility is key to our business success. Since the outset we have invested in our relationships with the Supervisors and our work is viewed favourably by them. This is critical to delivering an excellent outcome for our clients. We invite you to contact the Supervisors to discuss our credentials. We are continuously developing new AML/CFT Risk Assessments and Compliance Programmes for the sectors not initially contemplated by the Act, such as Crowd Funding, Peer-to-Peer lending, Cryptocurrency and Phase 2 entities.